When I woke up this morning I had plans for a completely different blog post... and then I opened my email to find that Plum District (which is like Groupon) had a coupon for a $25 purchase that is worth $50 at Erin Condren. 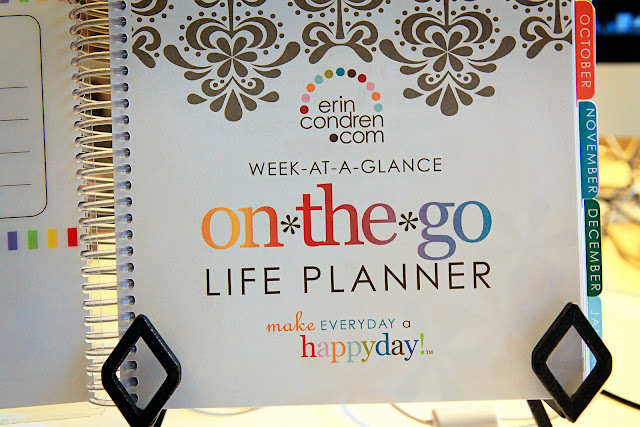 Erin Condren sells the adorable life planner that I use as my everyday planner and my project life daily journal/log for my picture of the day. My planner also is home to my Project Life weekly organization. I use it as a place to journal/jot down quick notes about things that have taken place during the day. At the top of each day I write POD: (Picture of the Day) and at the end of each day I write my idea for what I think I will use as my picture of the day. 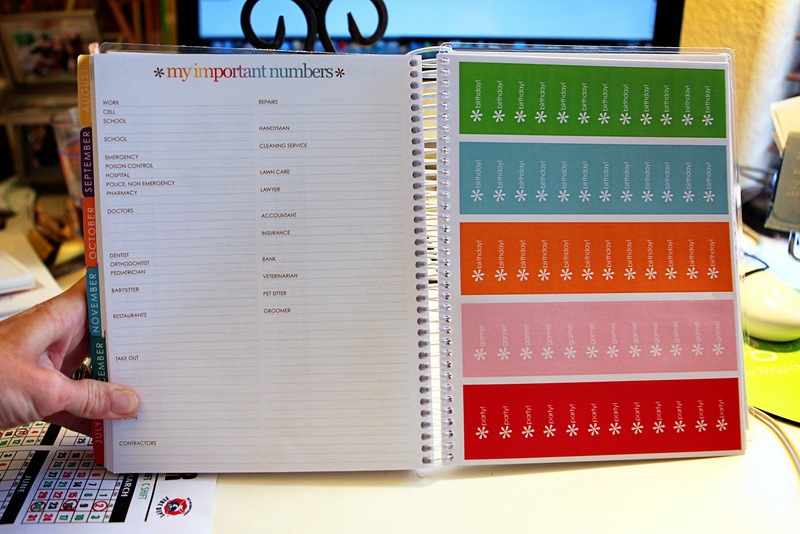 I use my planner as a starting point each time I sit down to plan my weekly layout in my project life album. My planner keeps me productive and gives me a clear thought process as I add pictures to my pages. It also helps me with my journaling.....I have my notes that I've added each day, as well as, other stories that I want to include in my album. 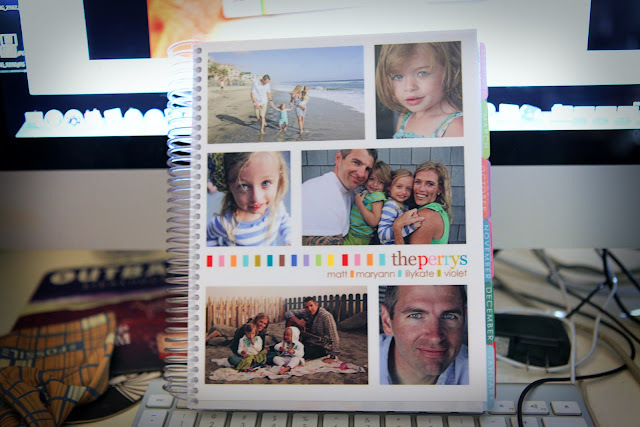 The planner turned out so stinkin cute.....way cuter than last years....all of the pictures are from our photo session with Tara Whitney that we had taken during our summer vacation. I just love it. So it's super cute right? 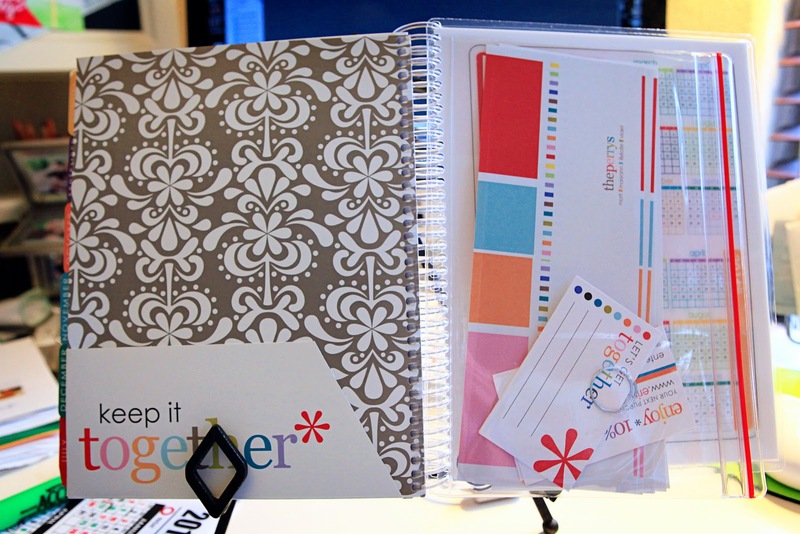 I love this planner..... but its kinda expensive.... so when I received the email to buy the coupon this morning I scrambled to take some pictures and share why I love this planner so much. I am not getting any kickbacks or $ from promoting this item.....its just something that I use.... and LOVE....and it makes my heart smile every time I see the pictures of my family on the front page. Who doesn't want that extra bit of sunshine in their everyday life? The coupon costs $25.00 but if this is the first time that you are buying something from Plum District they automatically apply a $5.00 discount. That should take another $10 off of your order.... So you should end up spending around $20 to $30 dollars for this super cute planner!!!! I hope it helps you be successful with your project life albums and I hope you love yours as much as I love mine!!! 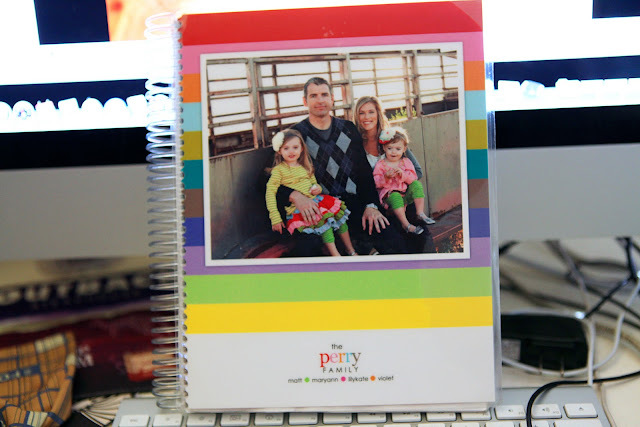 I just bought this planner last month (and I'm so bummed I missed the coupon deal!) but never thought to use it with my Project Life! Thanks for the idea! Thanks so much for this info! I just ordered one. This site has so many cute things. Totally needing the iphone case too! Thank you so much for this information. I have now ordered one. Your post made it so easy to process and order. 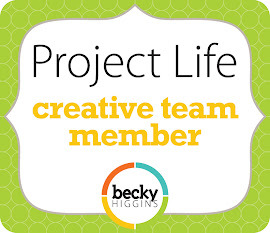 Looking forward to keeping my Project Life on track for the rest of this year and into next! Thanks again!! 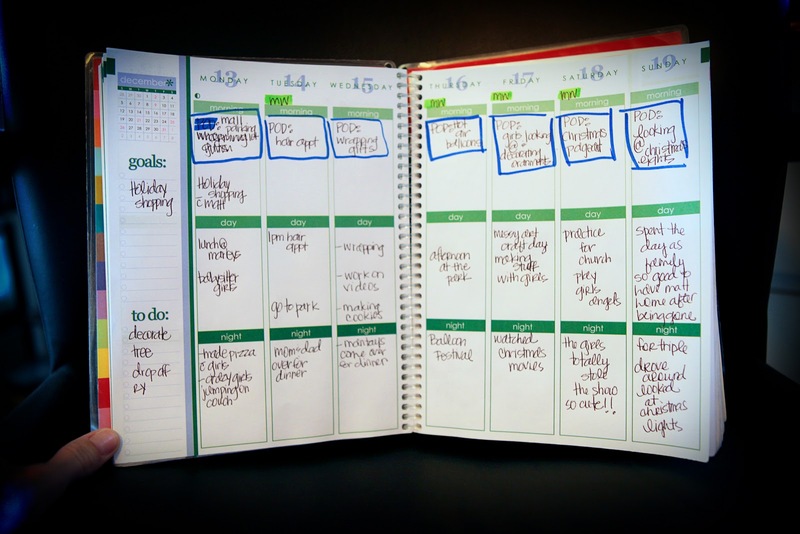 Thanks for sharing the great planner ideas. 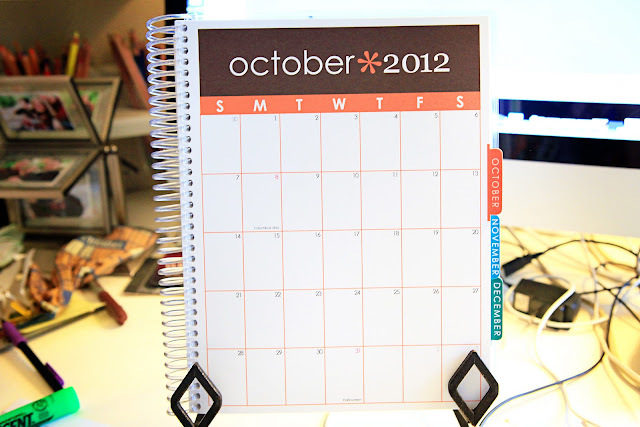 I'm a planner lover and these are beautiful! Wish I knew about them sooner. Just ordered one! Thanks so much! Her things are super cute and I can't wait to organize my entire life (PL included)! I did it; darn it! I have always LOVED these calendars but, never wanted to pay 50.00 for it! Now, I got it for 26.25. Thank you! I thought I wanted to go back to my IPhone/Blackberry (work phone)calendars; but, they are so boring!!! Its been the 2nd week; and I am so blah ... Thank you again for your information, inspiration and creativity! 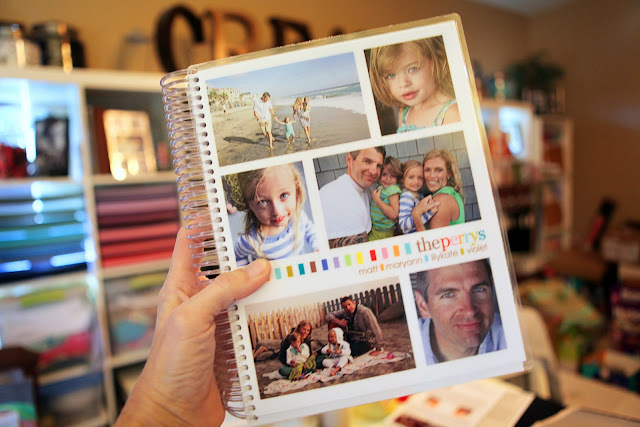 Question regarding Project Life: How do you store your digital pictures and where do you print them off at? 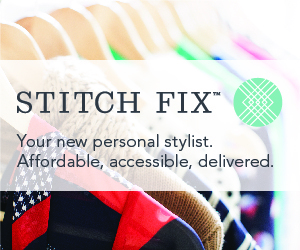 Store, Online website, or home? I am so behind in printing off; therefore, I am delaying my Project Life!!! :( Help! You are flippin fantastic! I saw this planner in the past, but couldn't remember where, or who made it...totally just signed up for Plum District and snatched up the coupon. (actually, I was so excited I hit "submit" twice, and I'm pretty sure I ordered two of them...hmmmmmm) Thank you for sharing! I'm so excited to get on there and order mine! thanks for the info! I just purchased from plum district for the 1st time (but they didn't apply the $5 discount) Oh well. 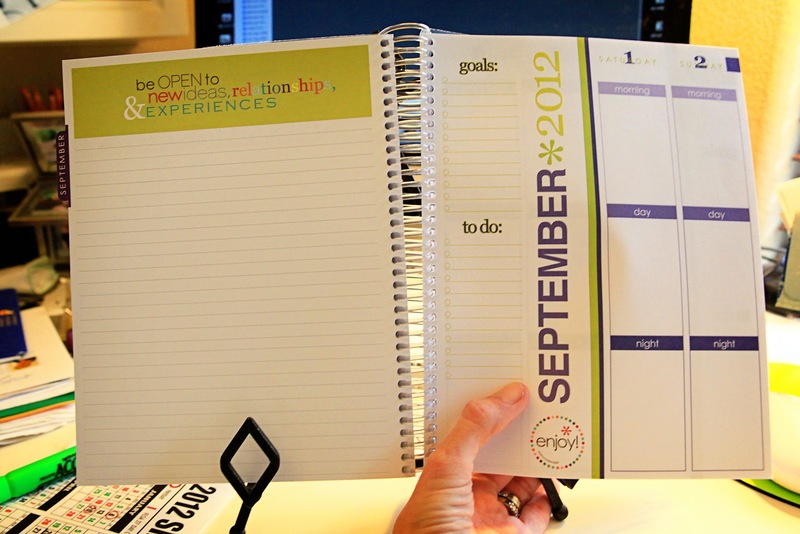 excited to get my EC planner! Thanks so much for this information! I ended up getting it for $15 because I had just gotten a $10 Plum Distric coupon through our grocery store (I had thrown in away, but believe me, I dug through the trash to find it!) I also used the code Welcome10, so shipping ended up being free too (and now I have a $2 credit). I'm so excited!! Thanks for sharing this. I saw it through Becky Higgins facebook page. 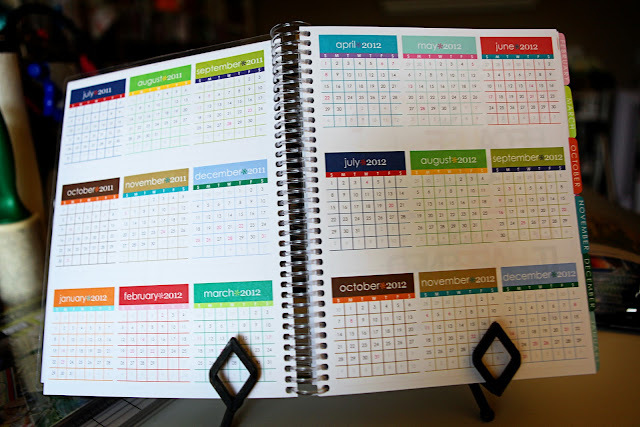 What a beautiful planner and I'm excited to get one too. Just thought I'd let you knw I signed up for Plum District and didn't get the $5 credit for being new. So I e-mailed them about it and they refunded me the $5 and said I must have had the wrong referral link. So you might want to check the link you include in the post, plus hopefully you are getting some credit with them for referring people! Thank you for sharing this. Love those planners. Did you crop your photos before you uploaded them? 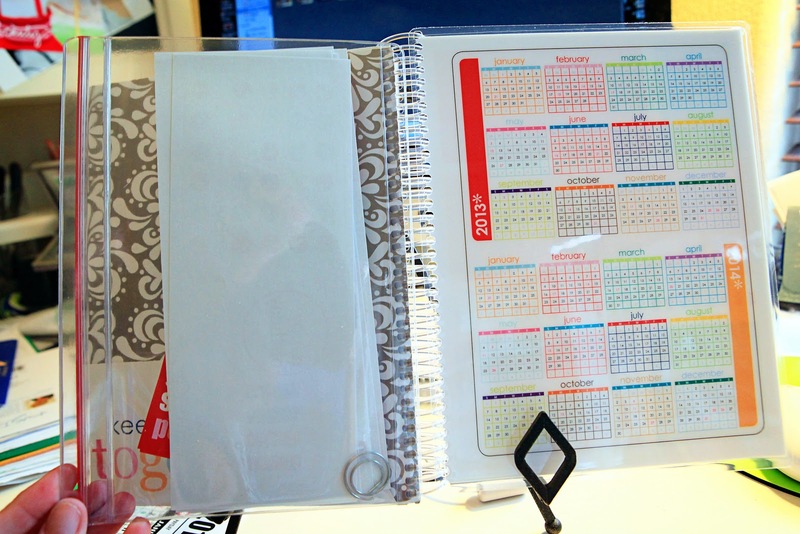 love these planners, but can't afford the $50. Tried to get this deal as a Canadian, but it only works with American credit cards. bummer. I AM SO EXCITED!!! I was actually sad because our printer broke so all I have been doing is editing the pics & putting them in a folder until I can get it printed for this month. I've been drooling for one of these since last year & thought wow that would help especially right now since I'm not able to print my journals as I like & keep up w/this super busy school yr. so when I saw this I almost passed out!! I was able run. 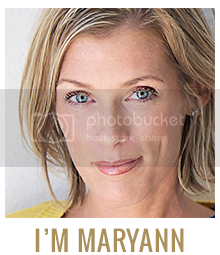 I got the "pass" for 25 & then used your $10 code so more or less I paid 1/2 which is an AWESOME Thing! Can not WAIT! :) Thank you again. thank you for sharing this great planner! was just looking for next's year...and you blog about this...had to think about it for a day...it is kind of expensive for a planner...hopefully i will be REALLY organized in 2012! Thank you for sharing this. I found it on Pinterest. I got a planner and it's exactly what I've been looking for. I'm just so excited! I just got my first Life Planner this summer and LOVE it, I have touted the company so much these last few months. Got our Christmas cards with the Plum deal you posted about here. love me some EC! Great tip using it for journaling notes.